Digital Forsyth | Mr. and Mrs. Marion (Carrie) Davis, with children, 1962. 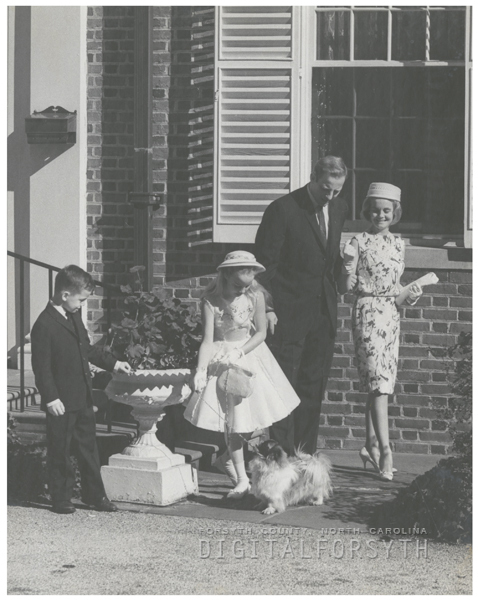 Home › Photos › Mr. and Mrs. Marion (Carrie) Davis, with children, 1962. Mr. and Mrs. Marion Davis, with children, 1962. The children are Johnson and Joslin.